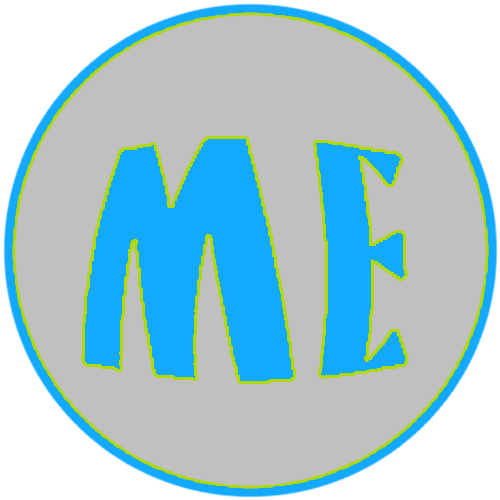 We utilize the services of SpotlightME.tv. SpotlightME.tv is a content management service that is designed to help support the recruiting efforts of student-athletes. SpotlightME is not a recruiting service; however, they specialize in helping student-athletes develop highly focused recruiting campaign. Utilizing spotlightME.tv will put your student-athlete’s one click away from playing at the college level. Watch the video below as Coach James Parker tells why he is excited about spotlightME.tv.